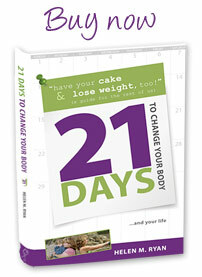 The virtual book tour for my book 21 Days to Change Your Body (and Your Life) is underway. I am fortunate enough to be visiting some great health and fitness blogs hosted by my fellow health-loving sisters. 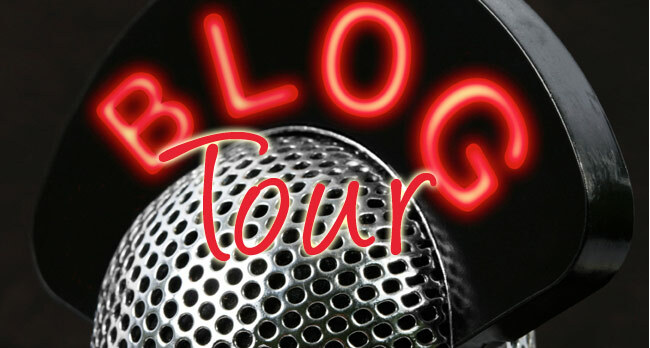 There will be a Q&A, guest post or book review as part of the tour. Want to connect with some amazing and inspirational people? The book tour schedule is below. Pop on by their blogs. The first stop of my virtual book tour is a Q&A about the book (and me) at Tri-ing To Be Athletic. Julie’s blog covers her “athletic misadventures” as she jumps into the world of triathlon training. Stop by her blog at www.tri-ingtobeathletic.com to keep yourself inspired. Read: Read TriGirl’s Q&A with me (great questions), and see her adorable drawings (especially me running with a donut). The second stop of the virtual book tour is www.chasefear.com. Chase Fear is run by Adrian, an amazing young woman who went from “couch to marathon.” Make sure you visit her blog and start to chase your own fears. Cammy blogs at www.tippytoediet.com on how she finally succeeded with losing 100 pounds after trying – and failing – numerous times. She advocates what really works for weight loss: slow, gradual changes. Our next virtual book tour visit is to www.momslittlerunningbuddy.com. I will be writing a guest post for this blog which focuses on “life on the run.” If you’re a running mom, you need to connect with Katie and share your passion. Over at www.bloggingrunner.com, Emily shares her failures and triumphs with weight loss and running. A little bit of wit, a little bit of sweat, a lot of success. As we move forward with the book tour we visit Life in Pink. Blogger Heidi’s motto is “balancing healthiness and happiness one run at a time,” and she uses her blog to motivate others (and herself) to stay healthy. Our next stop on virtual book tour takes us to Krista’s blog. Krista has lost over 100 pounds with diet and exercise. On her blog www.healthyberg.com, Krista shares about her life, her quest to maintain her weight loss and reach new goals. If you are passionate about fitness, the next stop on my virtual book tour is for you. Marla Deen at www.marla-deen-fit.net loves all things health and fitness related, including teaching exercise classes and training clients. See how she attempts to incorporate a healthy lifestyle into her busy schedule.